NFL: Who Really Is the Best Cornerback in the Game? When you proclaim yourself to be the best cornerback in the NFL, you are setting yourself up to be heavily scrutinized. Seattle Seahawks cornerback Richard Sherman has been learning that first hand over the last couple of years. 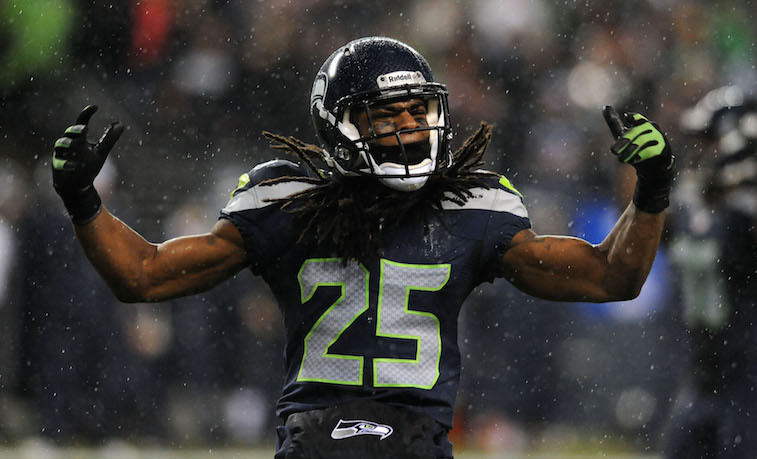 Whether it comes from members of the media or his peers around the league, Sherman has had his bold claims of personal greatness unmercifully challenged ever since his epic postgame rant following the 2013 NFC Championship Game. Cromartie has been far from the only NFL player to openly critique the Seahawks’ star, and if history is an accurate indication, he will be far from the last, which raises the question, where does Sherman really rank among the league’s best cornerbacks? The 27-year-old Compton, CA native has earned three consecutive first-team All-Pro selections and consistently grades out as one of the top cornerbacks in the league, which clearly means he is one of the premier players in the game at his position. But, which other cornerbacks are in the mix, and how do they compare to Sherman on the field? 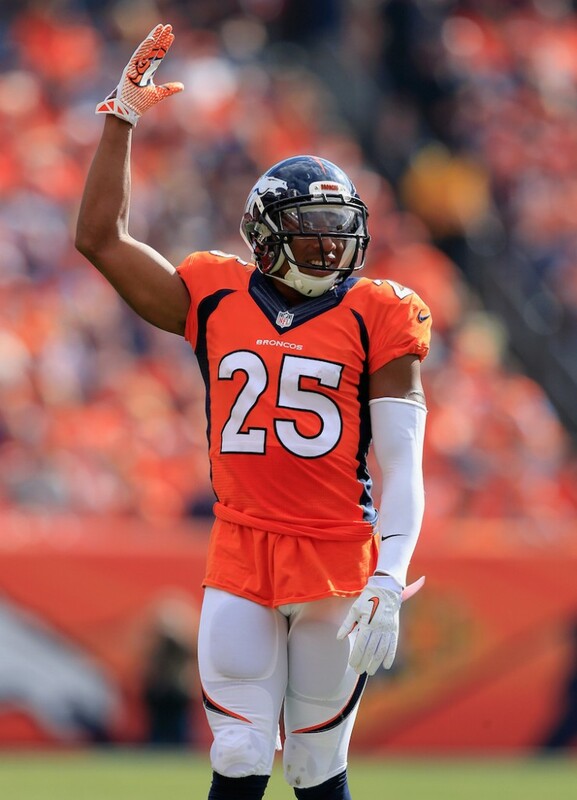 In our eyes, there are five cornerbacks worthy of consideration as the best cornerback in the NFL, however, we would be remiss if we didn’t give an honorable mention to Desmond Trufant, Joe Haden, Aqib Talib, and Alterraun Verner. All four are excellent players, but we simply feel that they aren’t on the same level as the aforementioned top five and make-up the second tier of premier NFL corners. That being said, here is a breakdown of each of the five contenders’ case for being named the best cornerback in the game. Sherman may benefit from playing along side two All-Pro safeties, and it is true that he only plays on the left side of the Seahawks’ defense, but there is no denying that Sherman is great at what he does. He skillset is perfect for Seattle’s defensive scheme, and the fact that 2014 NFL MVP Aaron Rodgers almost completely avoided throwing at Sherman in both of the Seahawks’ games against the Green Bay Packers last season speaks volumes about how much respect opposing offenses have for three-time All-Pro. 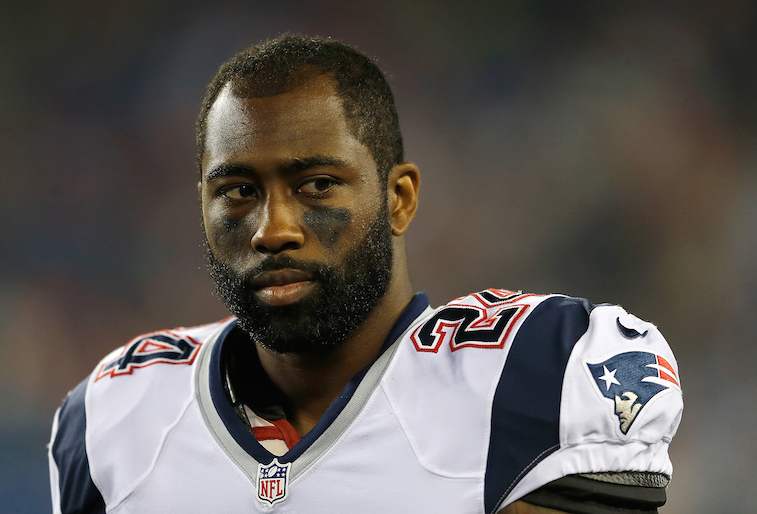 Revis’ stats simply aren’t indicative of how dominant the 29-year-old cornerback was in 2014. He matched up with the opposing offense’s No. 1 wide receiver every week and still managed to play well enough to earn first-team All-Pro honors for the fourth time in his Hall of Fame caliber career. Harris may be the most underrated player in the entire NFL. According to Pro Football Focus, the former undrafted free agent was the best cornerback in the league in 2014. The 25-year-old is one of the rare defensive backs that is as equally dominant against slot receivers as he is against big, physical wideouts. It’s hard to imagine that the former Kansas Jayhawk slipped through the cracks coming out of college, and it’s safe to say that he won’t be under the radar for much longer. Davis finally reached his potential after being traded to the Indianapolis Colts back in 2012. Standing 6-feet tall and weighing in at 205 pounds, the 27-year-old has the size that is necessary to matchup with nearly every wide receiver in the NFL. What sets Davis apart from other cornerbacks is his physicality at the line of scrimmage and his ball-hawking ability. 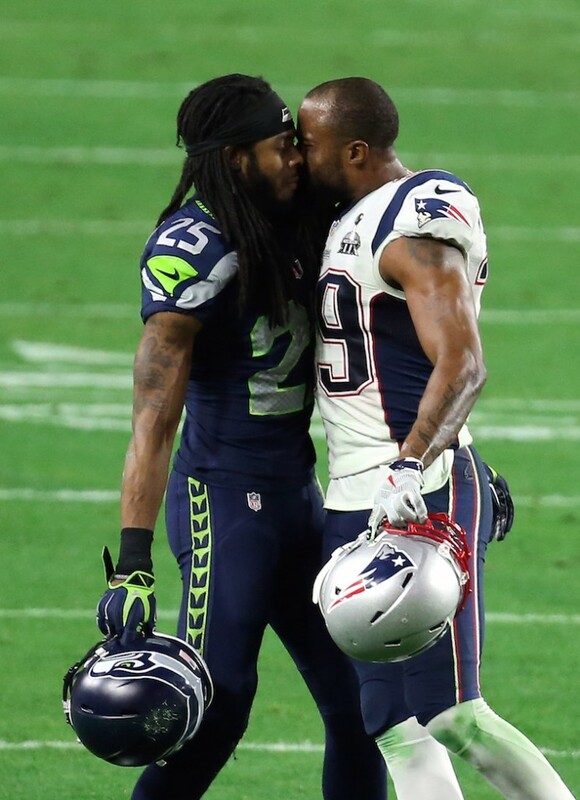 Peterson actually has an ongoing feud with Sherman regarding who is the better cornerback. Based on the 2014 season Sherman definitely has the edge. While it’s safe to say that 2014 was a down year for Peterson, he is simply too talented to keep out of this discussion, as the 24-year-old is hands down one of the most explosive playmakers in the entire league. He brings a lot of value to the Cardinals as a punt returner in addition to being a shutdown corner, and we fully expect him to return to being a dominant player in 2015. Now that we know who the top five are, which one stands out among his peers? The best cornerback in man-to-man coverage in the NFL is Darrelle Revis. The best cornerback in a zone coverage scheme in the league is Richard Sherman. Given the fact that man coverage is known for leaving cornerbacks on an island to fend for themselves, we give the nod in the debate over the best cornerback in the game to Revis. This is not to diminish Sherman’s greatness in any way, but playing zone coverage is simply not as challenging as following a No. 1 wide receiver all over the field.